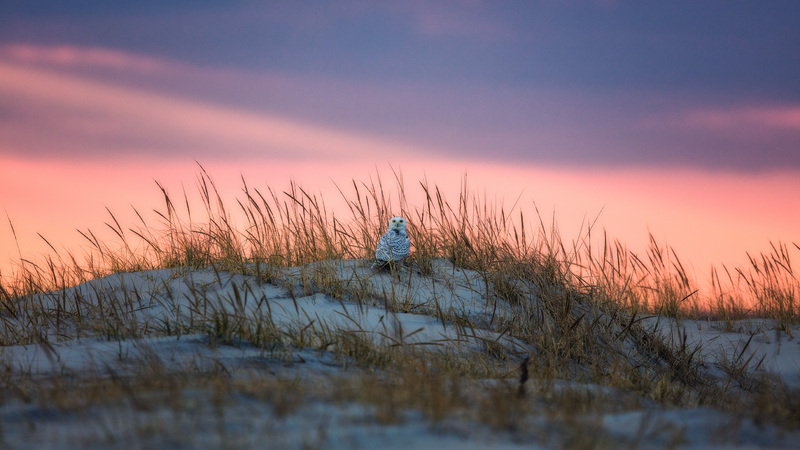 With just seconds of light left in the world, a Snowy Owl drops right into our scene while in pursuit of a Christmas Duck; as surprised to see us as we are to see him. Miracles and gifts, indeed! Christmas gifts: Natural spectacles wrapped in silliness! Beautiful! Thank you for this wonderful blog. Your pictures are always amazing and the stories a delight. Merry Christmas and a safe, happy, colorful New Year! What a gorgeous capture. Thank you for sharing!